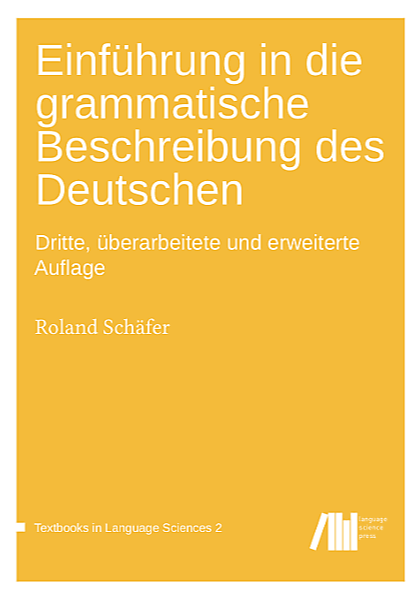 In this paper, I discuss the inflection of sequences of oblique attributive adjectives in German, most notably in the masculine/neuter dative singular, where affixes alternate when there is no determiner. For KONJ, writers use either a comma, the conjunction und (‘and’), or the conjunction or (‘or’). Under the perspective of alternation research, I test factors influencing the choices predicted by existing theories in a large corpus study and a sequence of experiments. Based on the problematic results of all of these studies, I argue that the idea that all alternation phenomena should be strongly predictable by taking into account a (potentially large) set of influencing variables (be they contextual, morpho-syntactic, or lexical) is absurd. Rather, individual speaker-hearers and/or writer-readers (at least in the case at hand) use available cues to mark/decode syntactic structures. If the marking/decoding is not necessary to arrive at a sufficiently precise syntactic representation, diffuse alternations result, which cannot be strongly predicted. See also my talk Parallel- und Wechselflexion in obliken Adjektivreihen – Eine empirische Vervollständigung at IDS Mannheim on 31 May 2017. It represents an earlier stage of my view of the phenomenon.